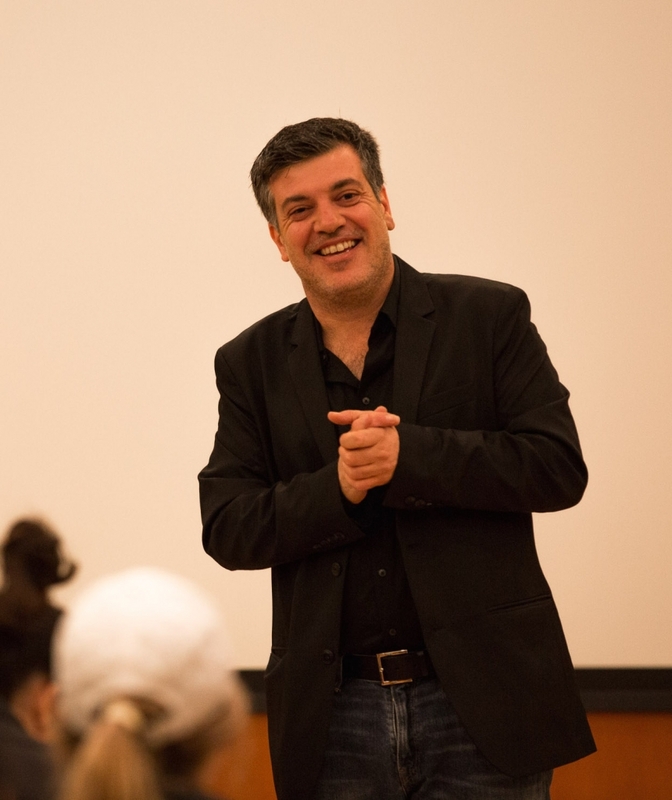 Author Sayed Kashua addressed the student audience after a film screening in Seattle, October 2015. 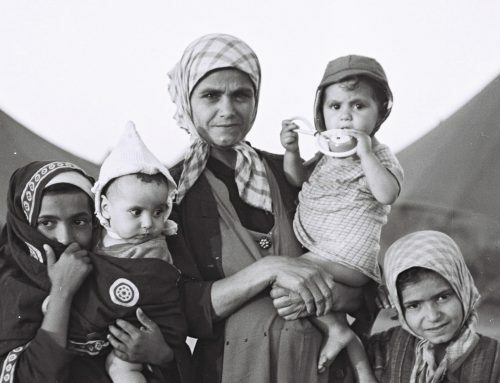 Editor’s Note: Sayed Kashua has a widely praised new book out this month, Native: Dispatches from an Israeli-Palestinian Life (Grove Press, 2016). 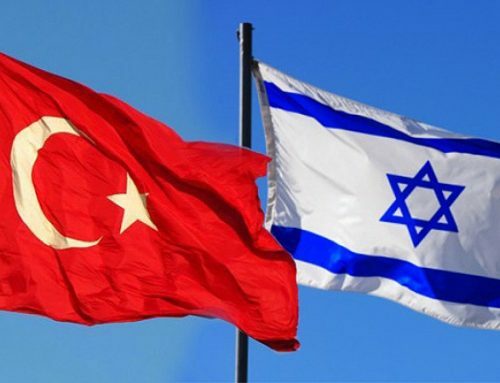 The book is a collection of translated columns written for the Israeli Hebrew newspaper Ha’aretz, reflecting satirically on life in Israel from 2006-2014. 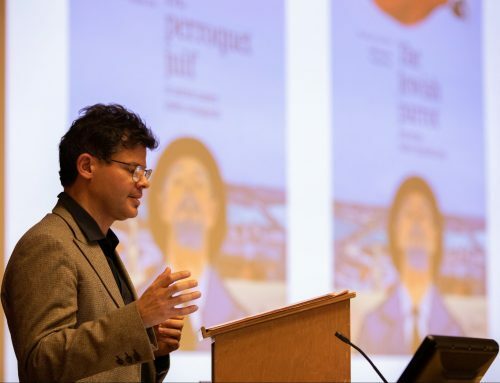 In a recent Tablet magazine review, the critic Adam Kirsch calls the book “funny, tragic, illuminating.” The Stroum Center hosted Kashua at the UW this past fall for two impactful events–a student film screening at Hillel UW, and an October 26th public lecture attended by nearly 400 people. 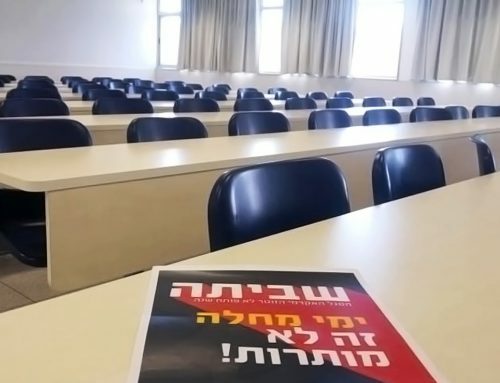 Here is Graduate Fellow Oded Oron’s reflection on that evening, including our exclusive video clip from the Q&A with Prof. Noam Pianko. –H.P. 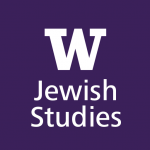 During his recent visit to the University of Washington, Sayed Kashua proved that he is great not only at artistically expressing the life of an Arab in Israel, but also for understanding the experiences of other immigrants out there. Kashua’s arrival to the United States allowed him for the first time to experience the hardships of everyday life as a migrant, since in Israel his integration challenges were always experienced as an alienated native. Seminal writings about citizenship and nationalism always provide an elaborated exploration of the “other.” The “other” is the unknown, the stranger, anyone who is not represented or included in our society. The “other” serves mainstream culture as a way to strengthen its own identity based on what makes the “other” different. The sources for discrimination and inequality are embedded in the historical nation-building stage of American society and are embodied by the ideal of the white male citizen-worker. Kashua’s brilliant use of humor and sophisticated reading of social structures immediately bonds him with the audience. As he himself says, “I wanted to list my kids as Asian, who knows maybe they’ll do better in school.” This comment, while utilizing ethnic humor, references another important observation: Asians, who historically were marginalized in American society, are now assessed based on their academic merit and work ethic as one of the model minorities in America. Kashua continues and jokes about American’s obsessions with standing in lines and the catch 22 of building a credit history. These anecdotal stories capture the essence of the complex navigation a migrant goes through on a daily basis. Although racial categorization had been a part of America since its inception, the ways national identity is constructed through immigration laws highlights the legal boundaries around identity and citizenship. 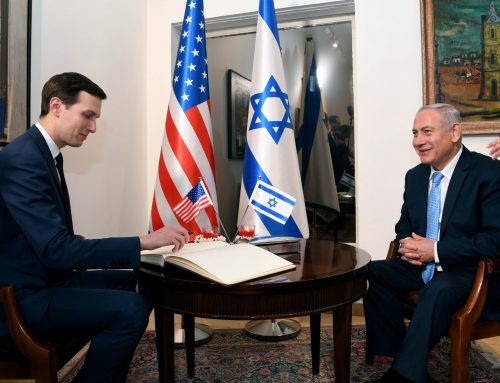 Kashua’s Arab identity and conflicted relationship with Israel as a native minority is celebrated when he is “declared white” by the clerk in Chicago. The lesson is that social constructions are stronger than reality; and in real life, everybody is an immigrant. Oded Oron is the 2015-16 Deborah and Doug Rosen Fellow at the Stroum Center for Jewish Studies. Born and raised in Tel Aviv, Oron is a Ph.D. student in International Studies at the Henry M. Jackson School of International Studies. His research focuses on the political mobilization of labor migrants and undocumented workers in Israel and the USA. 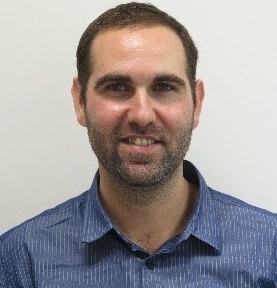 Oded has a BA from Bar-Ilan University in Political Science and Communications, and an MA in Politics and Government from Ben-Gurion University. 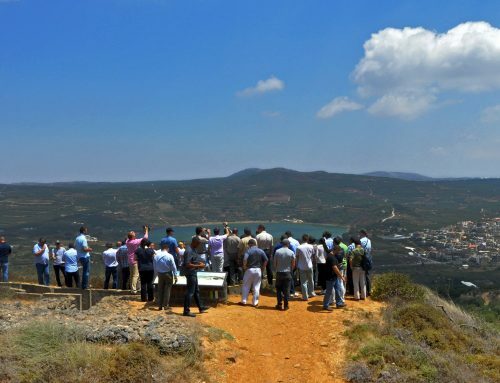 Prior to his graduate studies at UW, Oded worked in the Israeli media for several years. He has also worked as a program coordinator at UCLA Hillel. Oded is a big fan of hiking and the outdoors, and in recent years made several backpacking trips to South and Central America, India and Nepal.